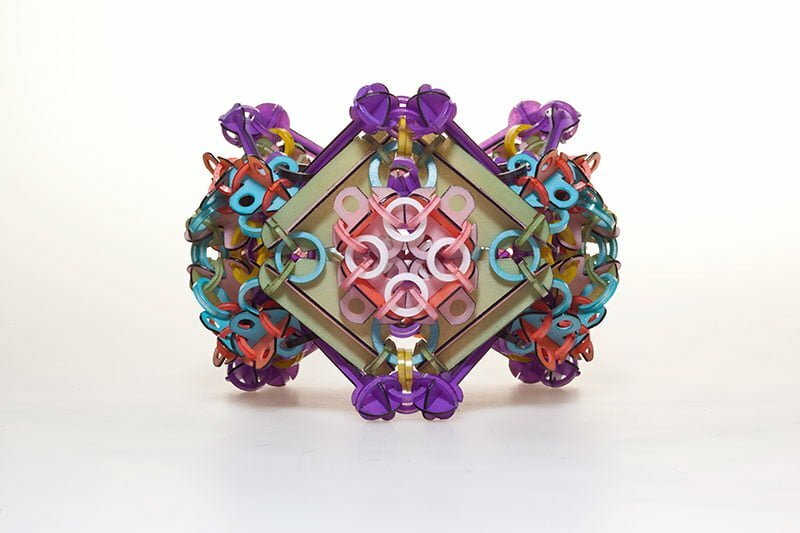 Svenja John’s jewellery is currently featured in a new exhibition at the Boston Museum of Fine Art. Crafted: Objects in Flux examines recent dramatic changes in contemporary craft as artists embrace and explore the boundaries between craft, art and design. The exhibition runs until January 2016. Go here for more information.